Americans forever will debate whether our right to vote constitutes a privilege or a duty. Indeed, the right to not vote is equal to the right to cast a ballot. But actions, and inaction, can carry consequences, and with regard to voting that can go beyond having to live with the results of any election. State and county officials announced last week that voter rolls would be purged Nov. 30. Any registered voter who hadn’t cast a ballot since 2016 could be dropped from the rolls. A person who hasn’t voted in two years but wants to participate in the upcoming spring local elections might find out that he or she no longer is registered. Under current law, a person who finds out on Election Day will have no voice in that election but must re-register and wait until the next vote. Texas should join other states that have made voter registration easier. Not everyone who hasn’t voted in the past two years will be dropped from the voter rolls. 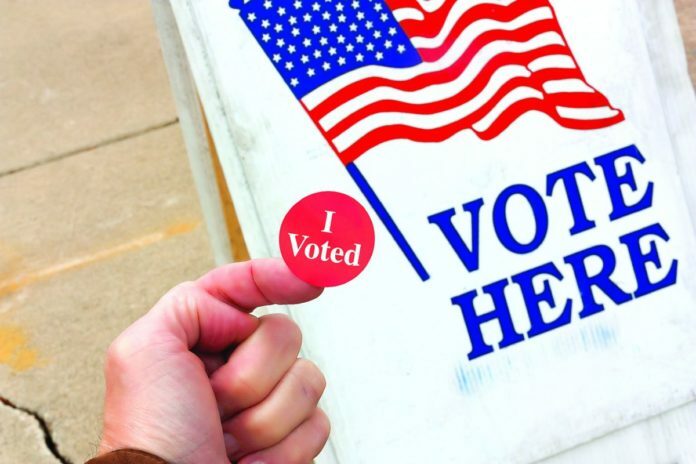 Cameron County Elections Administrator Remi Garza said that when new voter registration cards are issued, any that are returned as undeliverable prompt efforts to get a forwarding address. If those efforts aren’t successful the voters are placed on a suspense list, subject to removal. People can skip elections for many reasons, from temporary residence in another location to dissatisfaction with all candidates, or even acceptance of all of them. And although the state and its counties need to keep their records current, a two-year window for removal, however, seems a bit tight. The loss of voting privileges seems an extreme penalty for non-participation. Our legislature can address the issue in the upcoming session. One pre-filed bill would enable qualified residents to register online, which would facilitate another step that has proven successful in several states: same-day registration. State law requires voters to be registered at least 30 days before an election, and the only approved registration method is to fill out a postcard and either mail it or take it to the elections office, requiring people to factor in the time it would take the postcard to go through the mail and be processed. State Rep. Celia Israel, D-Austin, has filed House Bill 361 to enable voters to register online, as 37 states and the District of Columbia already allow. Registration thus would be more secure, and voters will be able to know immediately that they are registered. Online registration also would make same-day registration possible. Fifteen states and the District of Columbia offer same-day registration and another two states allow it during at least part of the early voting period, but not on Election Day. Texas’ voter identification requirements actually make same-day registration easier, since they enable immediate verification of voters’ information and guard against fraudulent registration. State officials take pride in state residents’ and businesses’ ability to innovate and stay ahead of the curve. They should take that same spirit in allowing Texans to catch up with other states with regard to improving the elections process.